Truly one of a kind zoned R2 property nestled on a 12,000+ lot size! NEW ROOF + HVAC + ELECTRICAL! Fresh interior paint scheme complements the tile flooring and light fixtures throughout. The updated kitchen flaunts solid wood cabinets and stainless steel appliances. The back unit offers a spacious bedroom and bathroom. The kitchen is fully equipped with brand new appliances, large living space with tile flooring throughout, and offers private access through rear gate. Beautifully maintained landscaping! 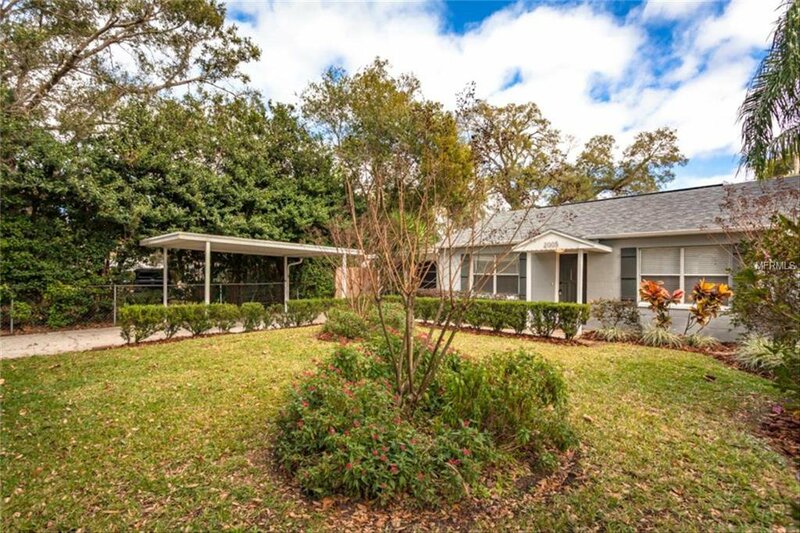 Come see today, just minutes away from shopping, eateries, and Downtown Orlando! Listing courtesy of MAXIM PROPERTIES INC. Selling Office: CENTURY 21 ALTON CLARK.